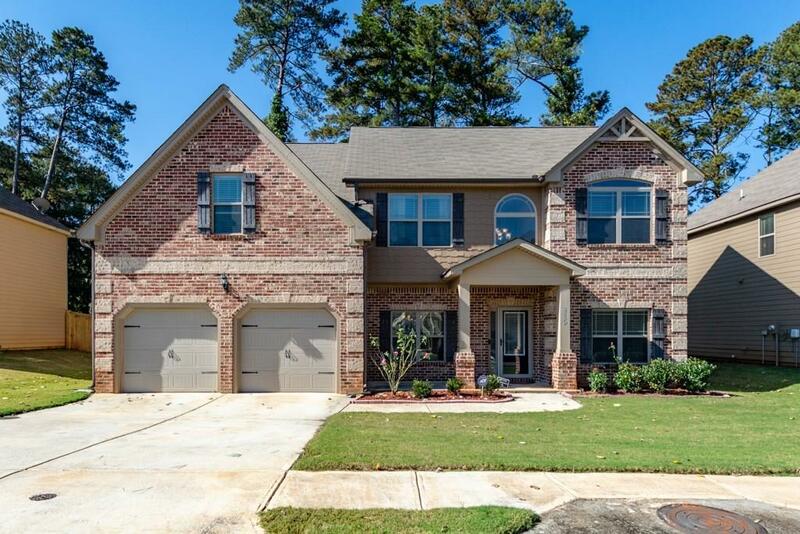 Fabulously built in 2016 Single Family, located in Historic College Park. Largest plan built in the community. Bedrm and full bathrm on Main level. 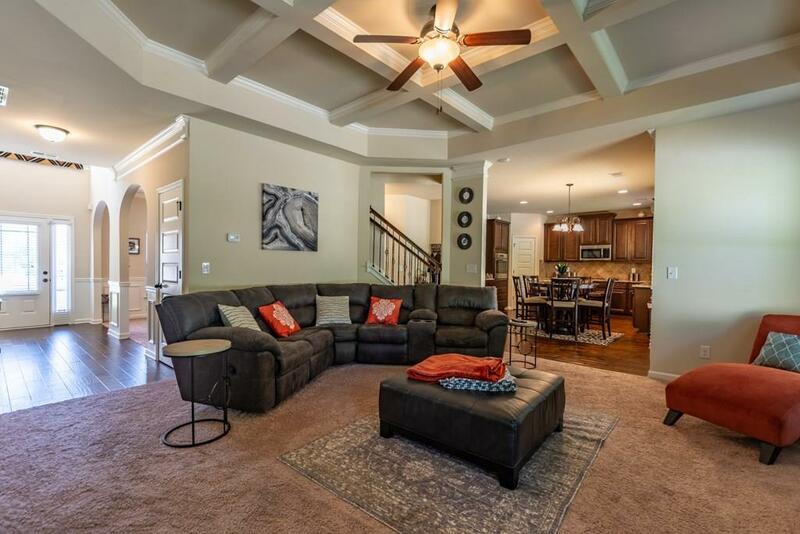 Coffered ceilings in dining and family rm. 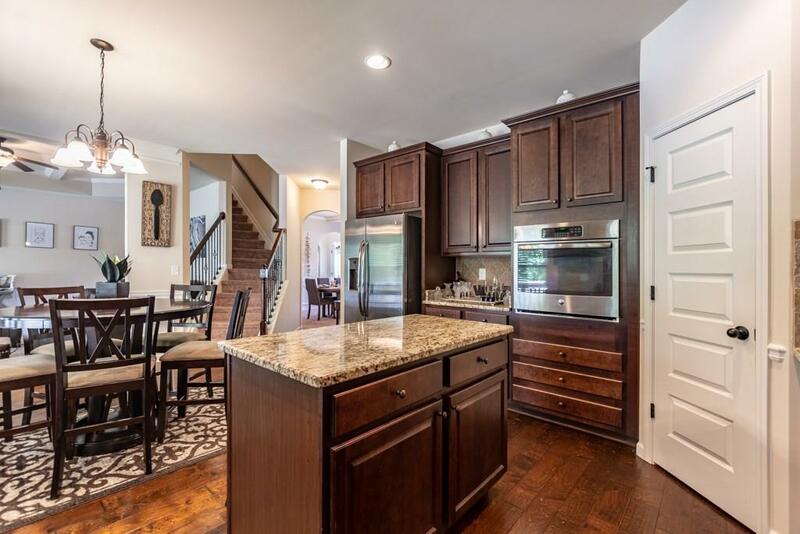 Kitchen built-in extended cabinets, granite counters, n/ recess lighting. 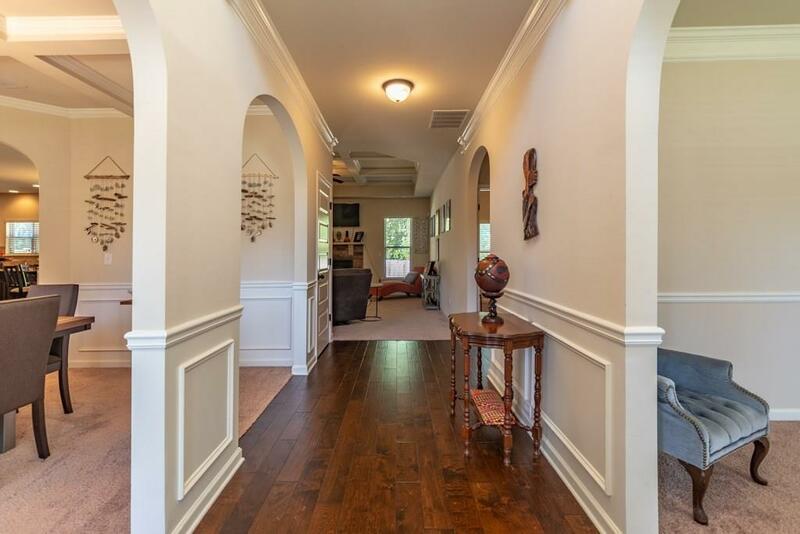 Kitchen overlooks family rm n/ stairway entrance w/ wrought iron. Upstairs features 4 spacious bdrms and 3 bathrms. Elevated luxury master suite w/ siting room, spa like ensuite bathroom w/ soaker tube. Min to Main Street Shops/Restaurants. Exterior covered deck. Located in Woodward Academy school district.